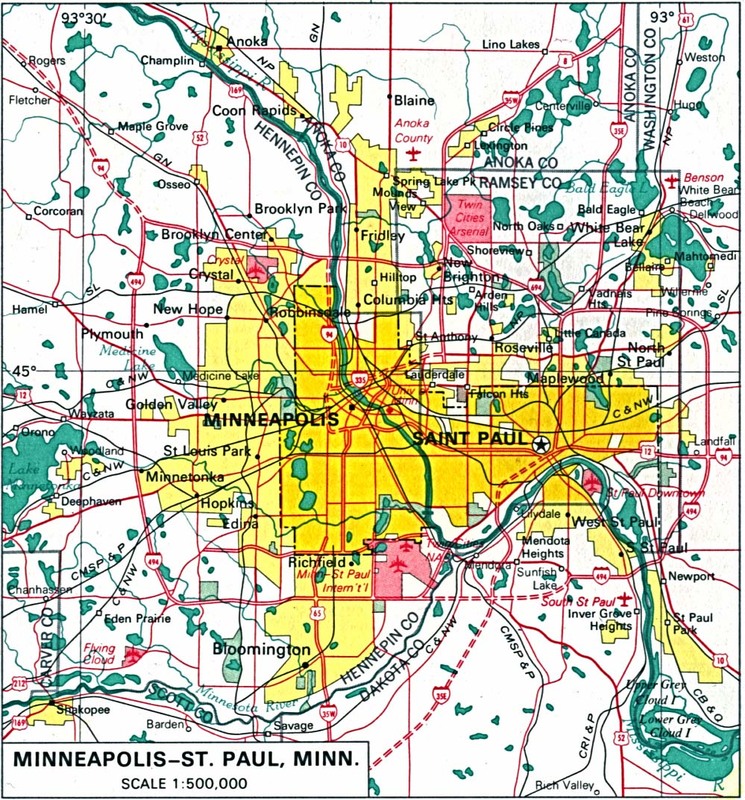 Historical – A large selection of historical Minnesota maps. Folded, Free – A free Minnesota highway map can be requested by calling 1-800-657-3700 or by email at [email protected]. 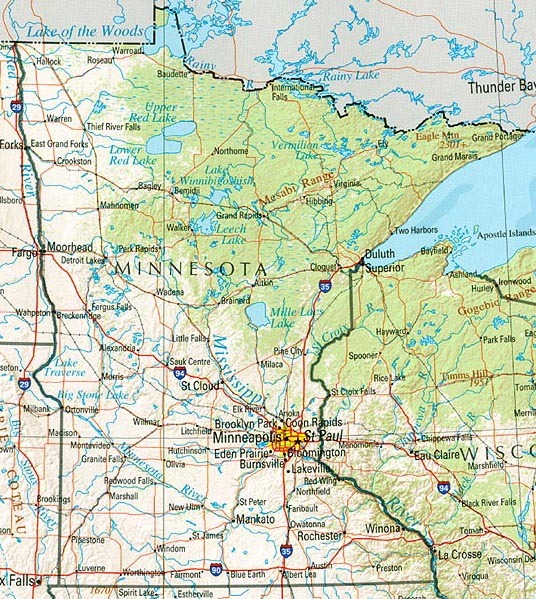 Rand McNally Minnesota Travel Map – A laminated, tear-proof folding highway map. 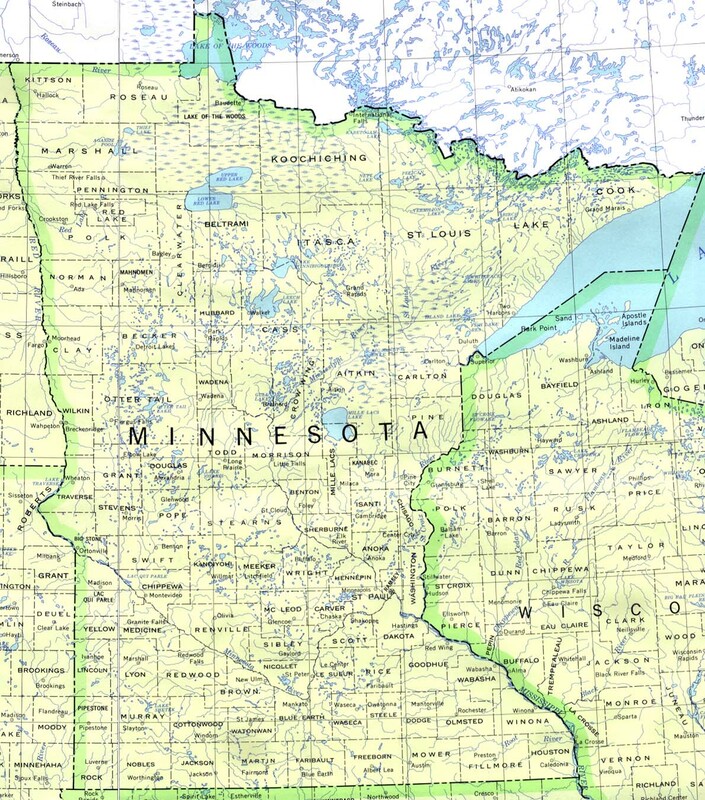 Minnesota Wall Map – A richly-colored shaded relief and elevation tinted map. 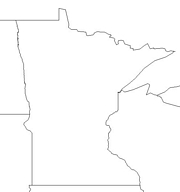 For a large selection of other Minnesota maps, click here. 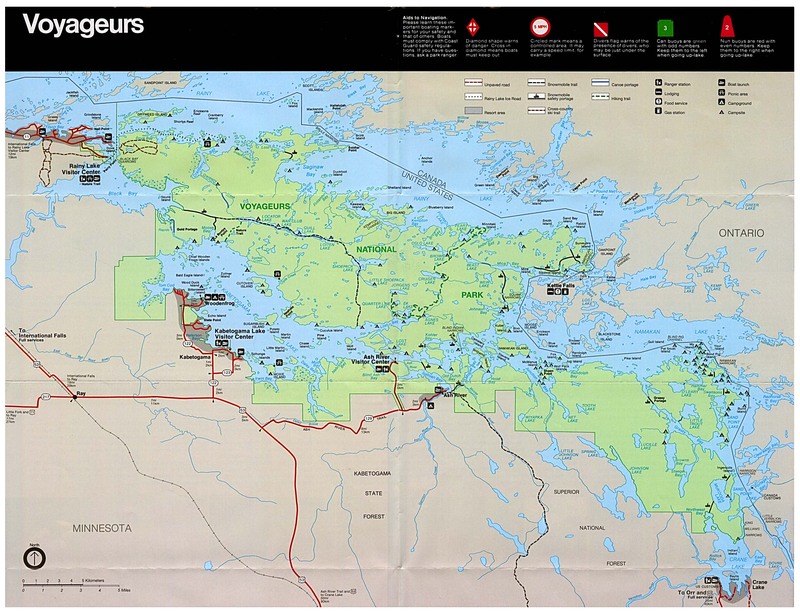 In 1659 French fur traders Groseilliers and Radisson explored Lake Superior and the surrounding area. Spain received Louisiana Territory (included Minnesota west of the Mississippi River) from France in 1763 and Great Britain claimed what is now eastern North America (east of the Mississippi River). In 1800, France acquired the Louisiana Territory from Spain and in 1803 the U. S. purchased Louisiana Territory from France, gaining ownership of the western portion of Minnesota. 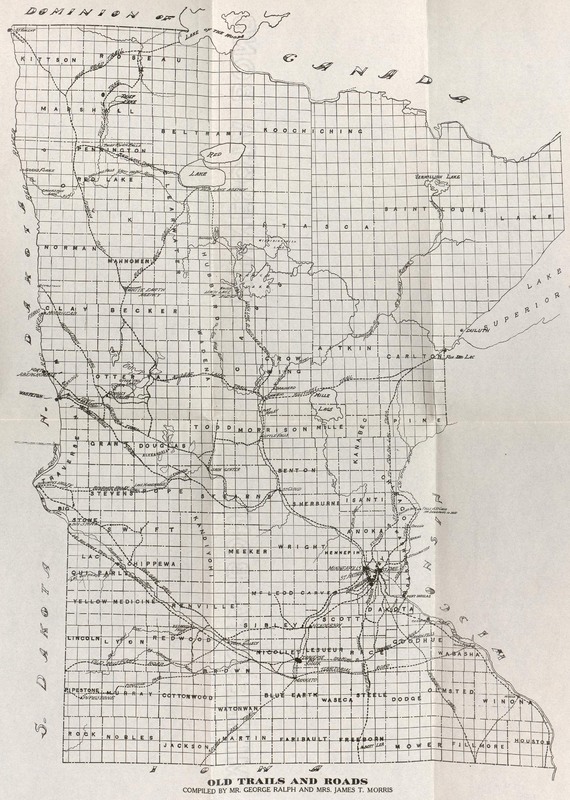 1836 saw the creation of Wisconsin Territory which included Minnesota and Minnesota became a state in 1858. The state is rich in natural resources. More than 75% of the nation’s iron ore comes from a relatively small area in the Cuyuna, Mesabi, and Vermilion ranges. The state’s farms rank high in yields of wheat, corn, alfalfa, rye, and sugar beets. Other major farm products are potatoes, barley, green peas, soybeans, oats, livestock, butter, eggs, and milk. Minnesota’s factories produce fabricated metals, machinery, flour-mill products, electronic computers, plastics, scientific instruments, and processed foods. The state is also ranked high in the paper-products and printing industries. 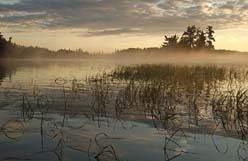 Minnesota has 90,000 miles of shoreline, more than California and Florida combined. The world’s largest twine ball resides in Darwin. It weighs 17,400 pounds and is twelve feet in diameter. Minneapolis is home to the largest dinner theater (Chanhassan Dinner Theater) and the oldest continuously running theater (Old Log Theater) in the country. The Mall of America in Bloomington is the size of 78 football fields – 9.5 million square feet.